Despite the fact that “abandoned trolleys” is an inevitable phenomenon, there are some small steps to be taken to try to stem the “leaks”. One of these is the “abandoned trolley” reminder e-mail. 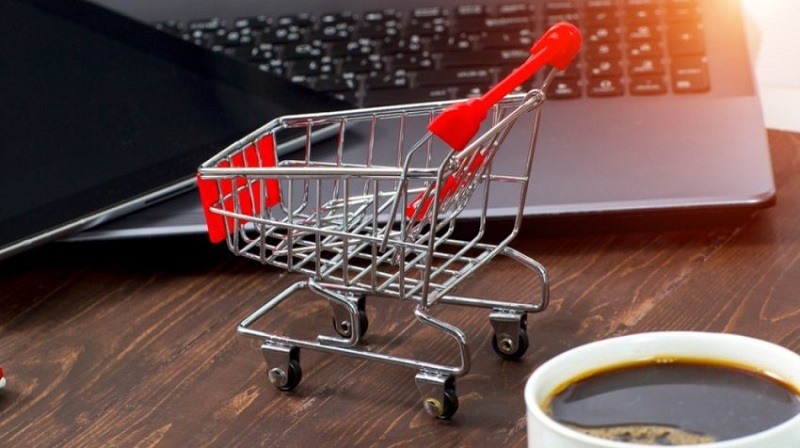 Every abandoned cart of our e-commerce is like a stab at the heart of our business and if we add to the value of all the trolleys abandoned every year on our e-Commerce, we will probably realize that we can no longer waste any more time and it is now comes the time to act to try to stem the phenomenon. We start from the premise that our customer has spent time on the site, picked the items that tasted his imagination or his needs at that precise moment but that, for one reason or another, inexplicably left the ship right on more beautiful. It’s a pity, right? Unfortunately, the problem of “abandoned carts” is symptomatic of the way users navigate online and make purchases. According to the Baymard Institute, the online shopping cart has a documented abandonment rate of 68%. But it’s not all as bad as it looks! The good news is that you can do a lot to recover some lost sales. How do you say so? Thanks to the “abandoned trolley” e-mail. According to many web marketing experts implement this strategy leads to obtaining really interesting results. Great news to continue reading this post I would say! We therefore come to the tips to optimize your anti-abandon strategy. When sending an “abandoned trolley” e-mail, the main goal is to bring the person back to their trash and credit card to make sure that they complete the purchase. What if the person abandoned simply because he changed his mind and did not want to buy that particular item anymore? Incorporating the normal browsing of your website in our e-mail may also happen to encourage you to come back to our site looking for something else. You are trying to be as accurate as possible. The recipient of our e-mail might have visited dozens of other sites in search of the ideal product and then added articles to the shopping cart at every visit. Returning to the mail the image of the product they added to the cart is a must! It is no surprise that people often react better to images rather than to plain text. So let’s give as much details as possible, including the price, color and size or size of the item they have selected. The recipient of your e-mail will certainly have spent the time searching for the item and will certainly have appreciated it so much that it will be put on the cart. Well then, we could also skip the hand and warn him that his carriage will expire soon or that the items in the car will not be available for a long time. All without appearing too intrusive or aggressive. If for some reason the person who left the car did so because all in all he did not care so much, perhaps suggesting an alternative with images of other similar or similar products can be a great way to get the expected return. The comfort of other buyers is proven to have a significant impact on online purchase decisions. Many sites report directly on the product pages entice the buyer further and conclude the transaction. View the same in the email? It could be the extra push that the recipient needed.